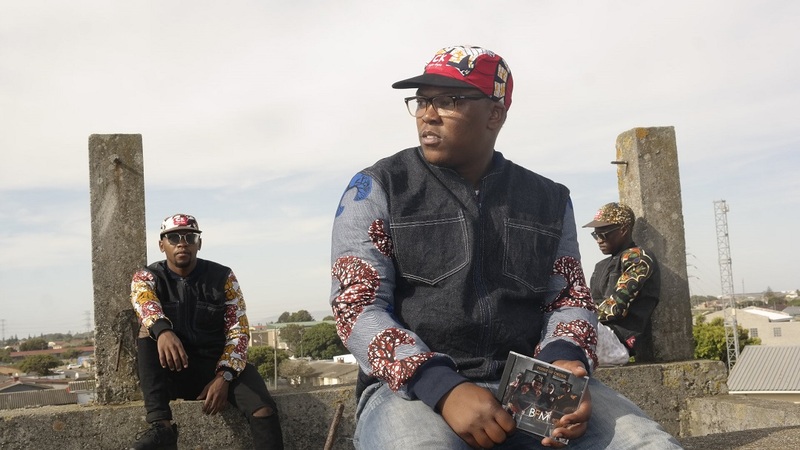 Cape Town trio, Bigg Funn Music have returned with some new music. Known for their vibrant and fresh take on house music, Bigg Fun Music’s latest joint, Shikisha is a testament to that. Shikisha features Franklin and Blaqberry. 4 months ago, the gents dropped the laid back single, My Happines. Shikisha is a different vibe though and features a heavy Gqom influence and boasts fast paced African drums meshed with piercing synths. The song is strictly designed for the dance floor and the features do the most to enhance that. Both Franklin and Blaqberry have incredible energy and they both bring this to the table. Being Khayelitsha and Festive natives respectively, they also rep the Mother City. Shikisha will be available on all major digital and retail stores soon.